I press on to make it my own, because Christ Jesus has made me His own. Connecting God's People to God's Work! 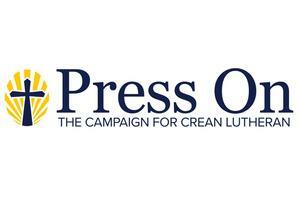 It is with joy and celebration that the leadership team of Crean Lutheran High School invites you to join them in Press On: The Campaign for Crean Lutheran , a $6,000,000 capital campaign that the school embarked on in a quiet leadership phase in the spring of 2017. This effort to raise the resources needed to fund the school's North Campus Expansion project, the majority of which opened to student use in August of 2018, has been a first for Crean Lutheran High School. We have seen tremendous support during the quiet leadership phase from current school families as well as alumni families and key foundations who have stepped forward to make lead gifts. Through these generous families, we are excited to share that Crean Lutheran High School has been blessed with $3.6 million in gifts and pledges toward a $6 million goal. Praise God that we are at 60% of goal to date! The leadership believes that now is the time to invite you to learn more about Press On and how it is empowering us to further our mission of Proclaiming Jesus Christ through Excellence in Education. 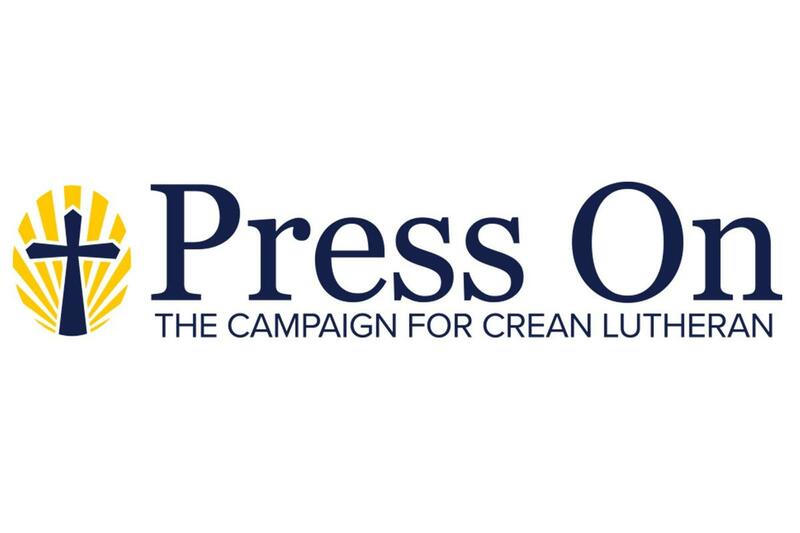 Please visit the Press On website to read more and prayerfully consider ways you are able to participate and partner with God's work at Crean Lutheran High School.